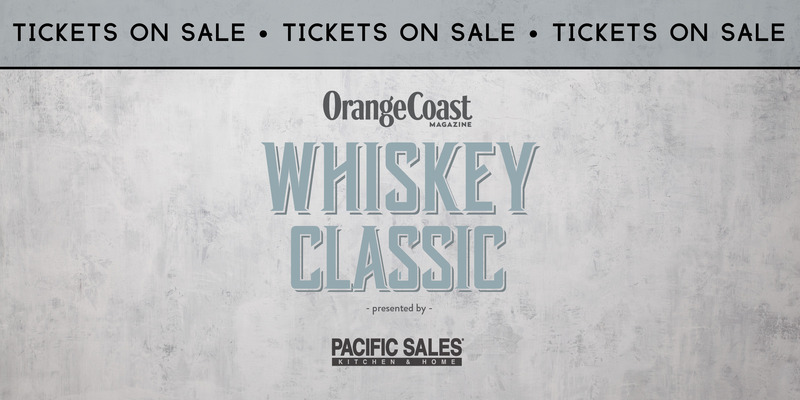 The Orange Coast Whiskey Classic is November 15th! This top-shelf whiskey tasting experience gives you the opportunity to try a wide array of premium whiskeys and engage with your favorite brands in a way you can’t every day! 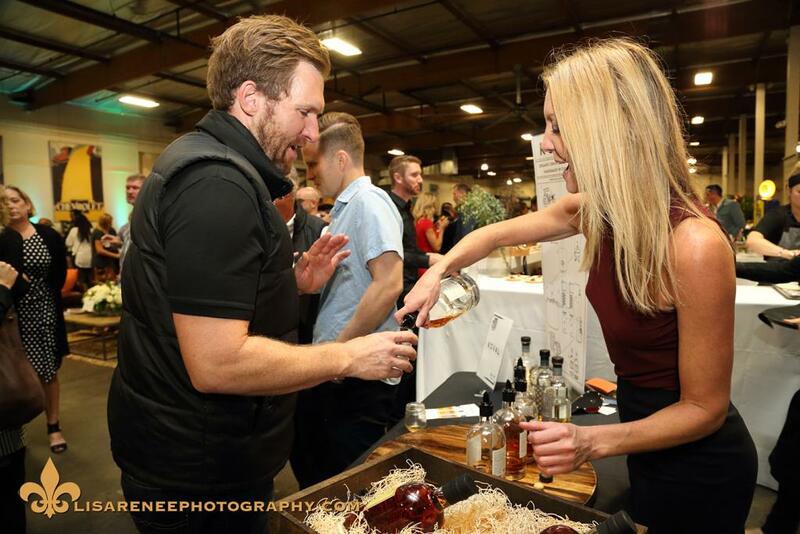 Ticket includes access to an array of whiskey brands, a keepsake tasting glass, savory bites, sweet treats and fun on-site entertainment and activities such as cigar rollers, whiskey experts, special charity raffle & more. Plus a 1-year subscription to Orange Coast. Please drink responsibly. We encourage you to use Lyft or Uber. The Golden Rule Charity is dedicated to helping people in the hospitality industry in their time of need. Special thank you to our 2018 sponsors & partners!